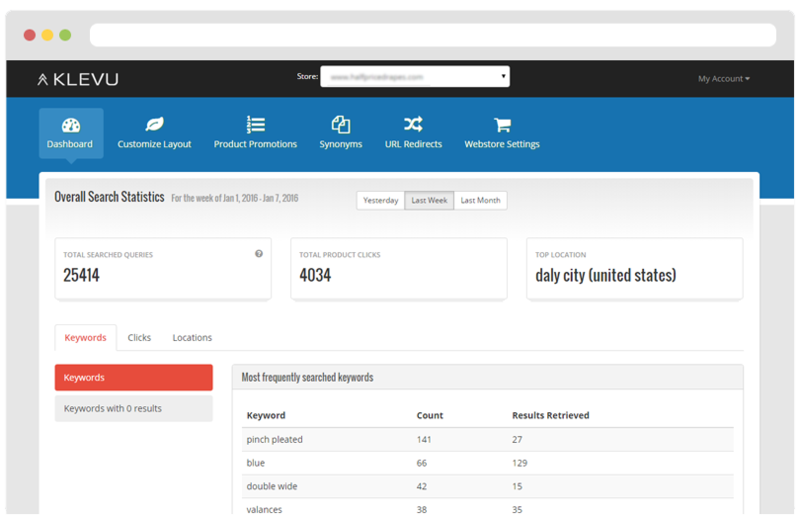 Klevu is an on-site search tool for use on ecommerce websites that provides cloud-based, self-learning technology, intended to improve search quality and increase conversions. Klevu, a Finnish startup founded in 2013, is an ecommerce site search tool for websites that incorporates a variety of innovative techniques designed to help shoppers find what they are looking for more quickly and accurately. Klevu integrates with platforms such as Magento and Shopify and has a starting cost of $19 per month, putting it well within the reach of smaller online merchants. According to Nilay Oza, co-founder of Klevu, on-site search plays a vital role in increasing conversions. 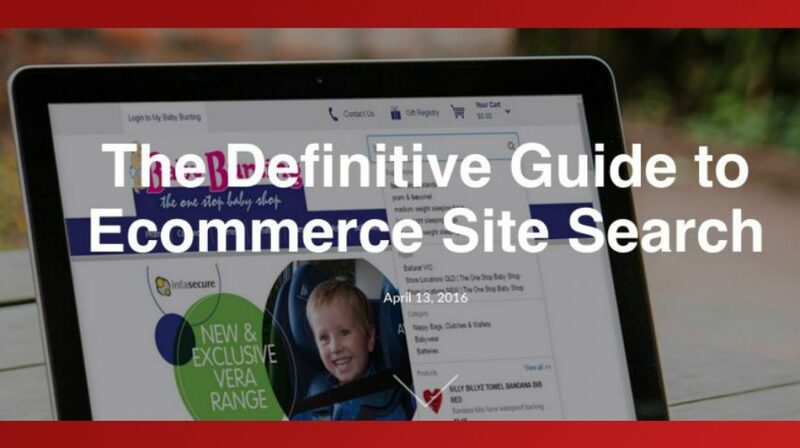 Oza added, however, that search functionality on most ecommerce sites often lacks quality. Klevu is mobile-responsive, which means it works on any device. Klevu automatically completes the ecommerce site search query by providing suggestions to the searcher, starting with the first character. It also offers a unique alternative to text-based search — a grid view layout that shows products, which shoppers can filter using a variety of criteria, shown in the left-hand column. The platform understands the natural language of buyers even if the keyword searched isn’t clear or doesn’t match the exact keyword in the product catalog. Klevu self-learns and optimizes ecommerce site search results based on the shopper’s search behavior, and then adjusts results accordingly. Klevu is served from cloud-based technology, meaning that stores can scale up or down regarding products or traffic. Search results appear quickly, within 300 milliseconds. The platform connects search to sales, meaning it provides end-to-end visibility for merchants no matter where the customer is on the shopping journey. 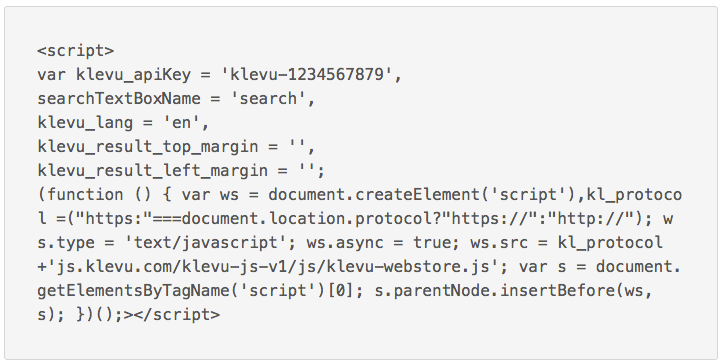 Klevu integrates with several ecommerce carts, including Magento, Shopify, Demandware and Hybris. It is also platform agnostic, which means that merchants can deploy it on any ecommerce cart. Even custom-built platforms can use it. Click here to see a full list of features. Pricing starts at $19 per month, and a two-week free trial is available.